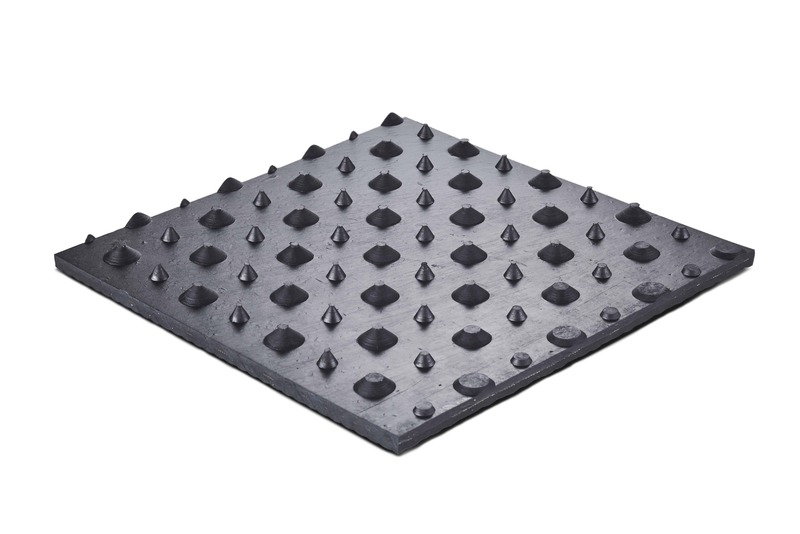 The full rubber pad, 25 mm thick, is fastened in front with knock-in anchors or concrete nails. 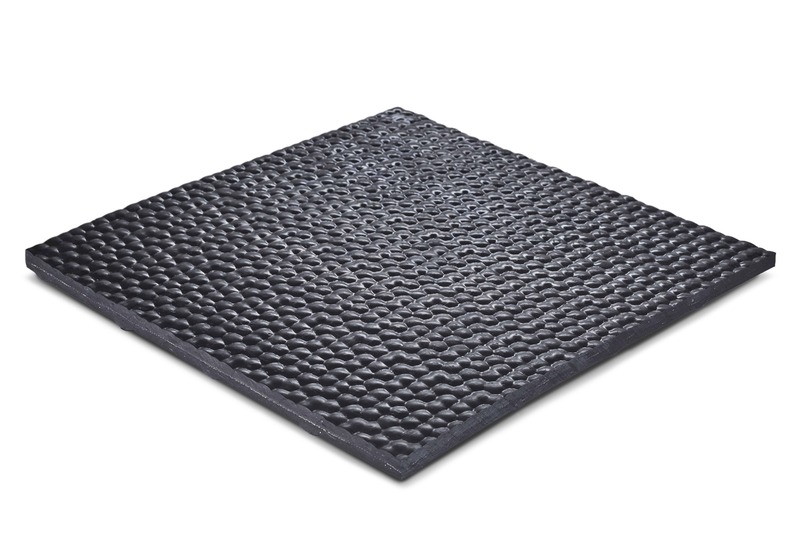 The 1.80 m wide flooring has a slight slope on both outer sides so that no puddles form in the rear area. 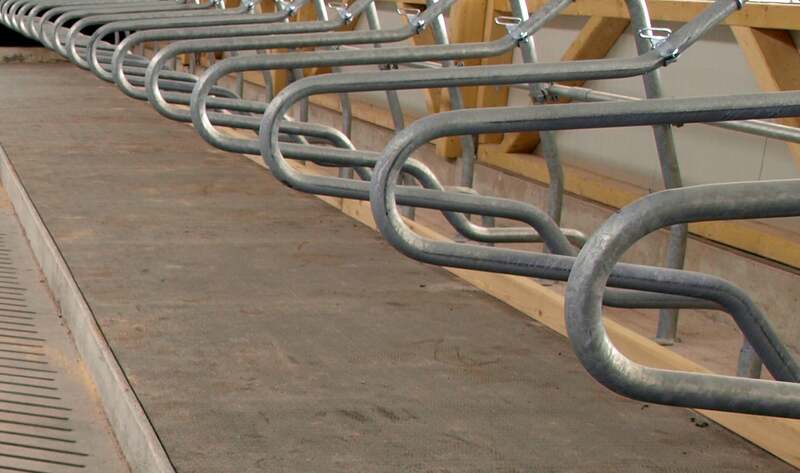 The cows lie softer on the N25 convenience flooring than on pasture. The carpal joints are perfectly relieved.